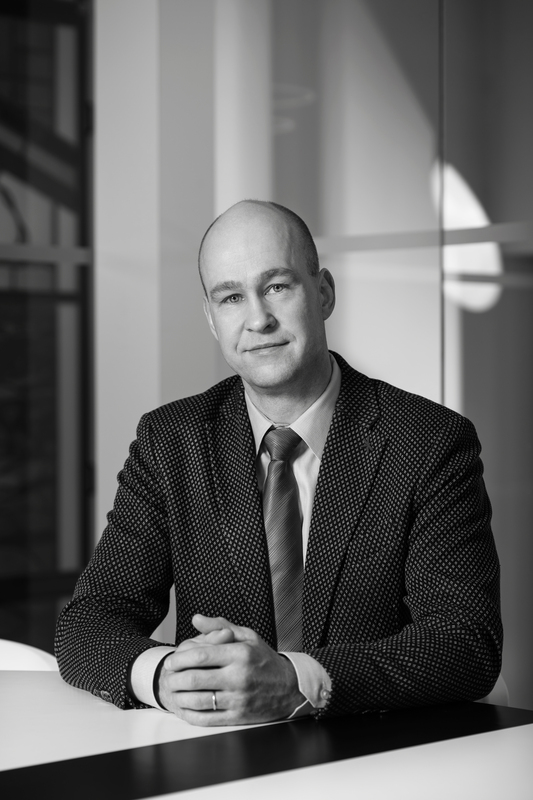 Attorney-at-law Andrus Kattel has been working in the legal field since 1997, having already gained previous experience in the areas of wholesale trade, construction and in particular in insurance (Andrus worked for eight years in one of Estonia's leading insurance companies If P&C Insurance as a tort lawyer). Between 2001 and 2014 he was a member of the insurance litigation committee (agency for resolving insurance disputes concerning the compulsory insurance, especially motor insurance and professional indemnity insurance of notaries and attorneys; the agency was active until October 2014). Andrus has extensive experience in pre-trial dispute resolving in the field of insurance and related areas. Andrus has represented clients in large-scale court cases and arbitration panels concerned with real estate and construction law, transport law, enforcement proceedings, tort law, as well as transactions related to acquisitions and takeovers of companies. Andrus has been recommended as a legal adviser in court cases by the international publication Best Lawyers giving reviews of legal markets.